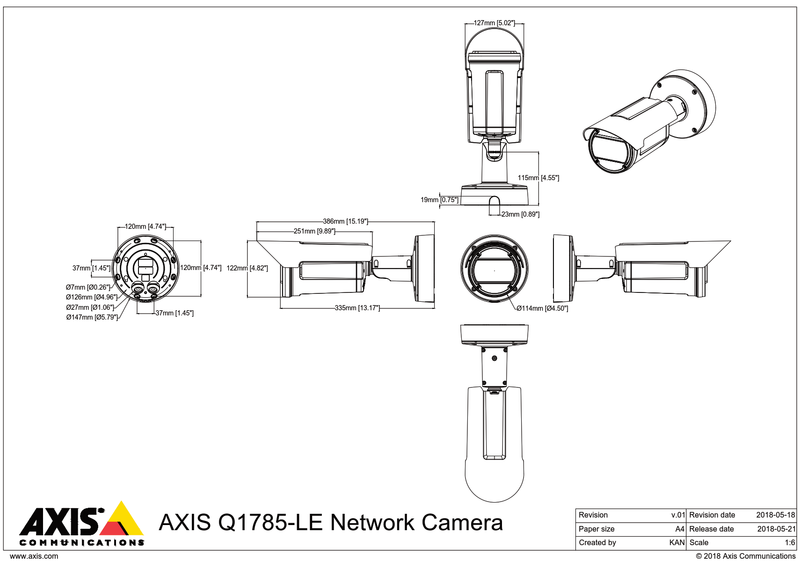 The Axis Q1785-LE is a 2 megapixel network camera with a 32x optical zoom. This camera is ready for tough outdoor environments with its wide temperature range (-40 °C to 60 °C), impact resistance and IP66, IP67 and NEMA 4X ratings for protection against ice, water, corrosion and dust. 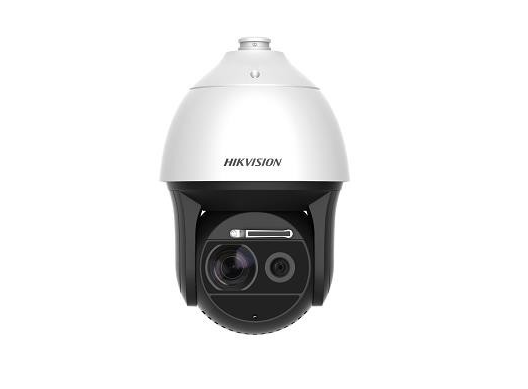 Featuring Lightfinder, Forensic WDR and OptimisedIR with an 80m IR range which ensures great detail in challenging light conditions and darkness. 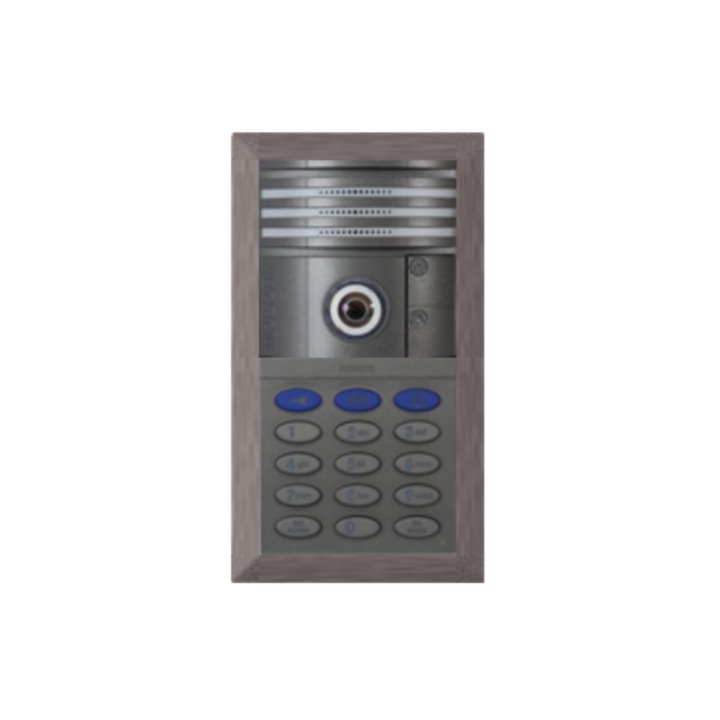 The camera also includes corridor format and audio in for video with sound. The Q1785-LE has advanced analytics such as Axis Motion Guard, Axis Fence Guard and Axis Loitering Guard pre-installed for proactive surveillance.